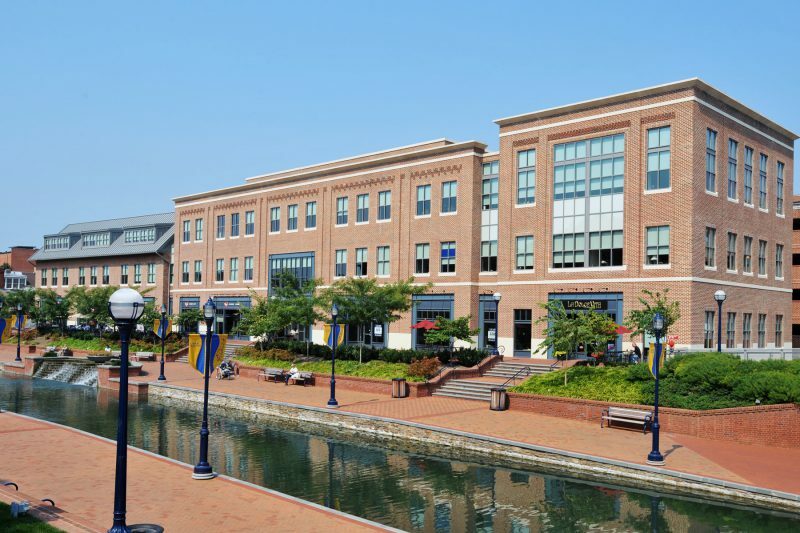 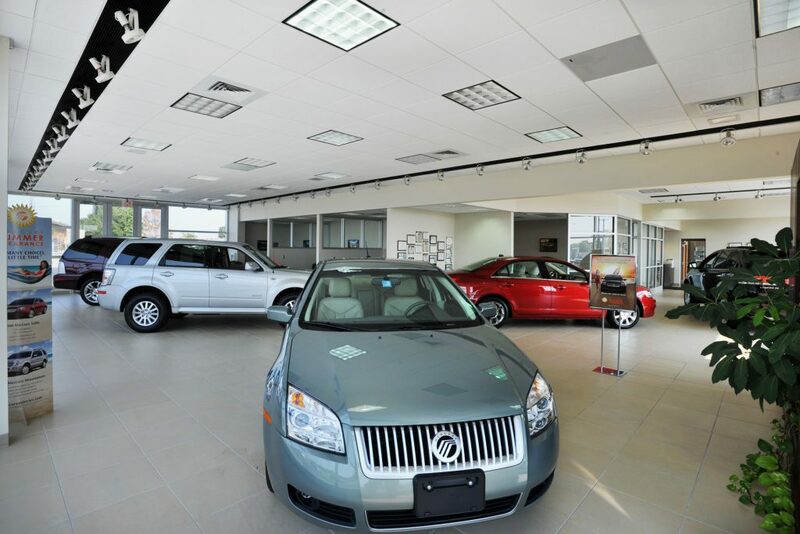 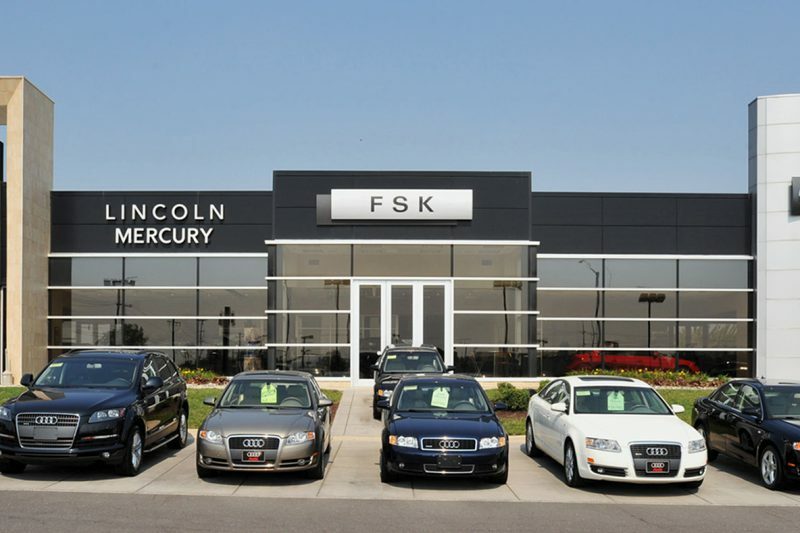 FSK Lincoln Mercury Audi Volvo Dealership - Waynesboro Construction Company, Inc. 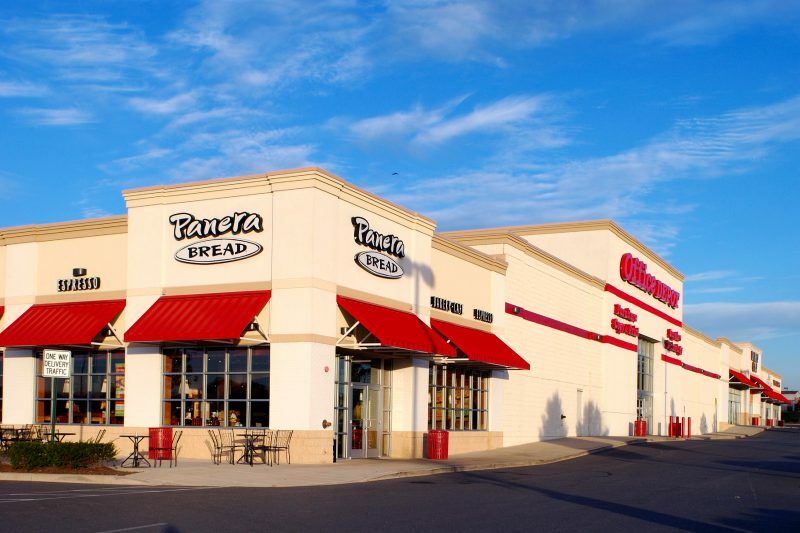 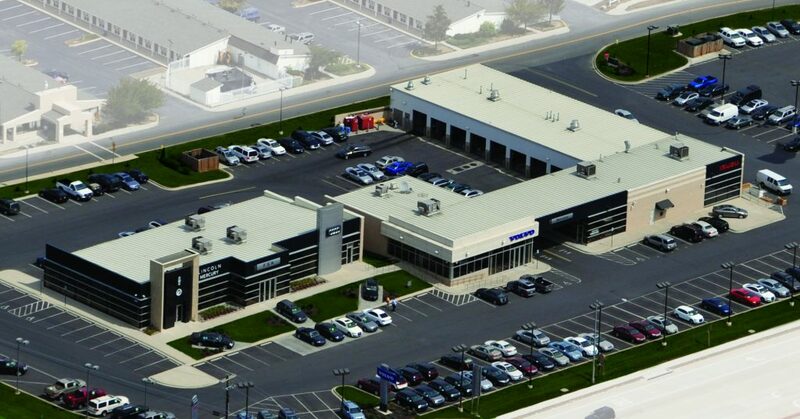 This 3-phase project, the expansion of this existing dealership into a premier state of the art facility, brought the owner’s vision to fruition in the midst of a major interstate interchange and highway expansion project and while maintaining the operation of the ongoing dealership operations. 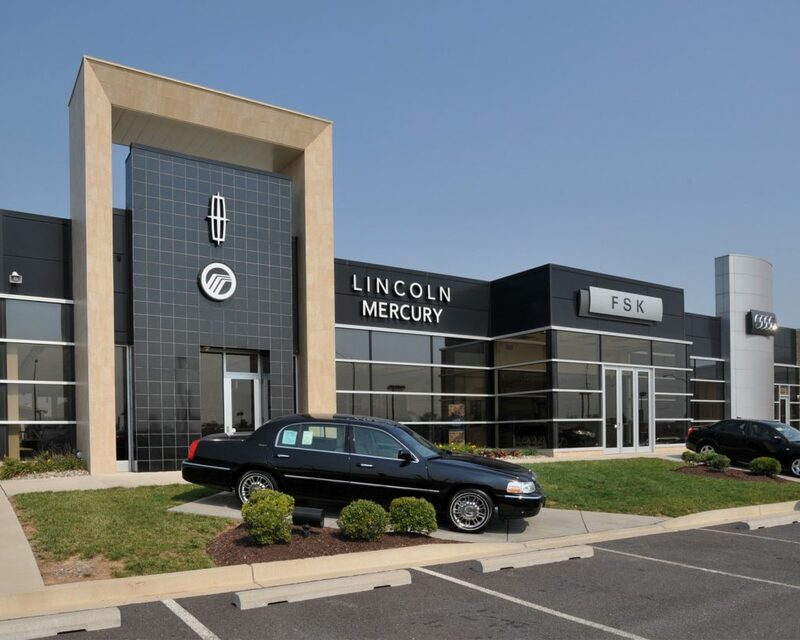 The phased project included construction of: Phase 1 – the new dealership showroom, service, parts, and 5-bay car maintenance facilities; Phase 2 – renovation of the existing dealership building into the new Lincoln Mercury and Audi franchise dealership showrooms and offices; and Phase 3 – construction of a new Pre-owned vehicle showroom and maintenance facility. 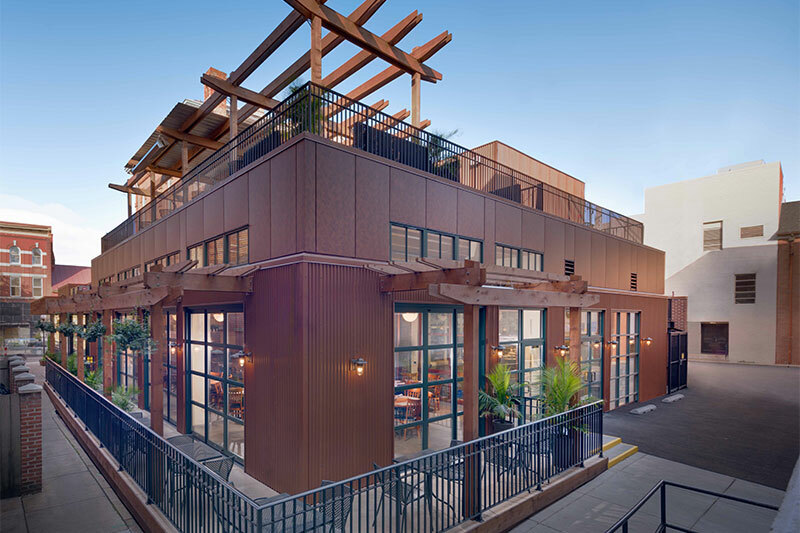 Construction also included all related site work.